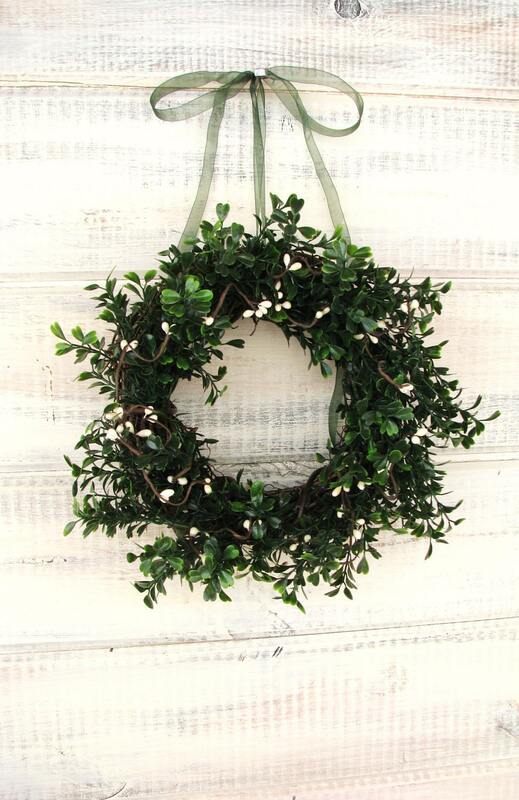 This Scented Artificial Boxwood Wreath can be hung in your home all year long!! 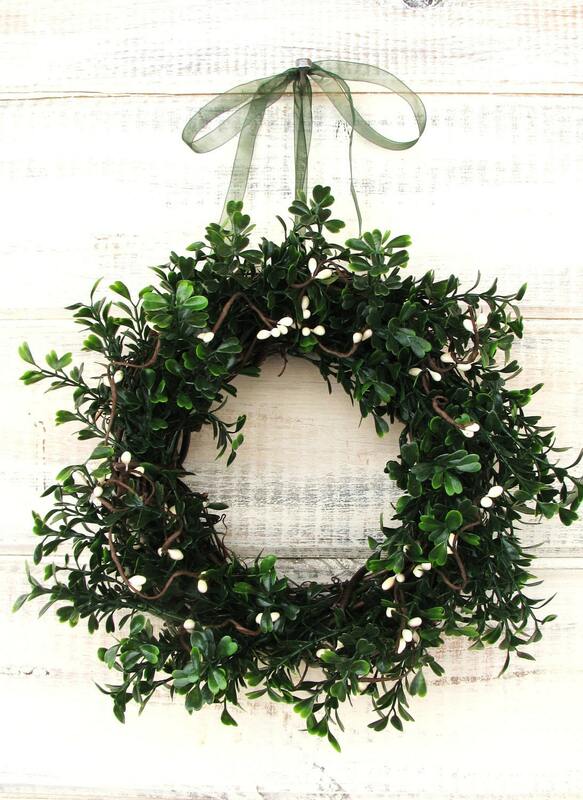 Customize your wreath....Choose the Scent and Ribbon Color. Just as described. 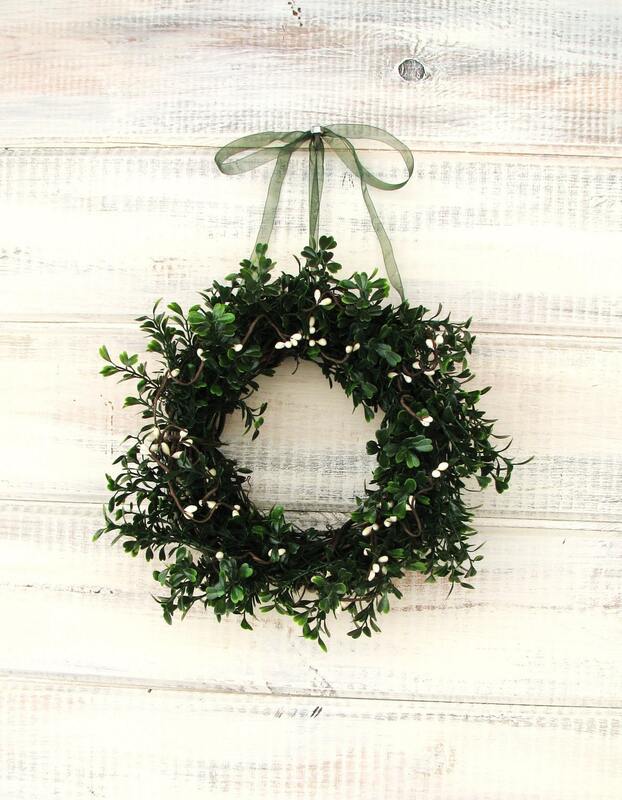 I did not order a scented wreath so cannot speak to that but the wreath(s) are lovely, and arrived intact and ready to hang.